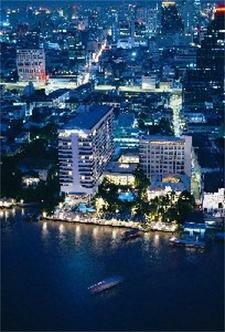 On the River of Kings lies The Oriental, Bangkok, a true legend. For more than a century, visiting royalty, dignitaries, artists and distinguished travellers have chosen The Oriental for its splendour and luxury. Situated on the enchanting Chao Phraya River, less than 10 minutes from the Silom area, the commercial and banking centre of the city, and with some of the finest shopping in all of Asia.